(P1) In London, people elected the new mayor, who is a son of a London bus driver and the former human rights lawyer. 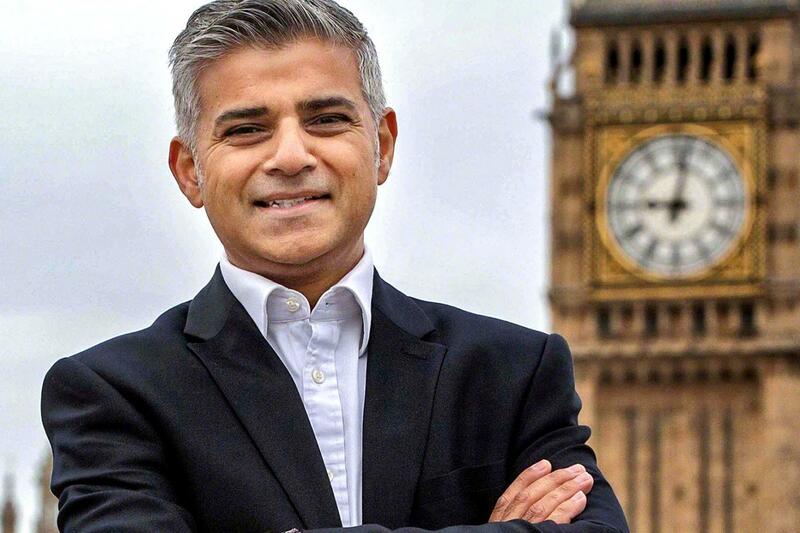 His name is Sadiq Khan and he is the first Muslim mayor of London. With a 13.6% margin, he was the popular winner. (P2) When Khan began to give his first speech as mayor, another mayoral candidate turned his back on him. He probably wanted to protest against Khan because he is a Muslim. That candidate’s own CV includes past membership to the neo-Nazi-linked National Front. (P3) However, that candidate only received 1% of the vote so we can say that London turned its back on him first. Tell me your opinion about London electing its first Muslim mayor. Why do you think another mayoral candidate turned his back on Sadiq Khan during his speech? Does your city have a mayor or another elected official? Would you like to be a mayor someday? Why or why not? Hi…If you want, you can discuss this article with a Cambly Tutor.